The historically significant French New Wave was instrumental in contributing some of the most influential movies of all time. One of the primary characteristics of the mentioned cinematic movement was its emphasis on creating works of art as opposed to producing audio-visual pieces for mass consumption. As ardent followers and aficionados of cinema, it is important to appreciate that such creations became milestones in the reel annals and influenced even future commercial ventures. One such piece of work that made an indelible mark on the wall of eternity was Jean-Luc Godard’s ‘Alphaville’ (1965). Largely considered to be one of the finest cross-genre creations in the history of cinema, the movie established Godard as one of the pioneers of the movement. It is rather difficult to put ‘Alphaville’ into words. 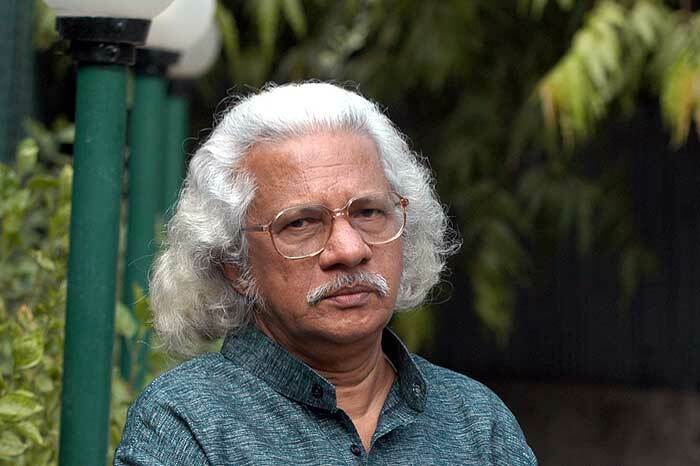 However, a critic is supposed to carry out his responsibilities no matter how much he admires a particular film. To make it simple enough for starters, it is a science fiction movie that has distinct noir and philosophical elements. However, such movies should never be compartmentalized and the same goes with ‘Alphaville’ as well. The film might very well be described as an audio-visual poem, one that takes the audience along a dark and nightmarish trip down overt and barren mechanization. People who have seen other films from the stables of Godard would know that his movie plotlines hardly ever narrate the complete story. However, for beginners, the movie is about a secret agent named Lemmy Caution arriving at the distant space city of Alphaville, governed by an omnipresent computer, with the aim of finding and killing the creator of the city. In a dystopian society reminiscent of George Orwell’s masterpiece ‘1984’, which seems to be the inspiration for the movie, anyone found guilty of committing illogical activities such as loving or weeping are publicly executed. In the pursuit for Professor von Braun, Caution meets the scientist’s estranged daughter Natacha von Braun and falls in love with her. However Natacha is not aware of human emotions and love as these have been banned in the city by Alpha 60, the sentient computer that runs the show. Caution finally does manage to find and kill Professor von Braun and destroy Alpha 60, though not before the film poses some pertinent existential questions concerning humanity, emotions, the rule of logic and the purpose of living. While making the movie, Godard made use of minimalist props. The cityscape of Paris provided the background for the space city of Alphaville. Non-conventional camerawork, twisted perspectives and a radiant interplay of lights and shadows did the trick for Godard. It is rather funny to think that modern filmmakers, with all their money and sophisticated gazettes, have seldom managed to create such magic on-screen. 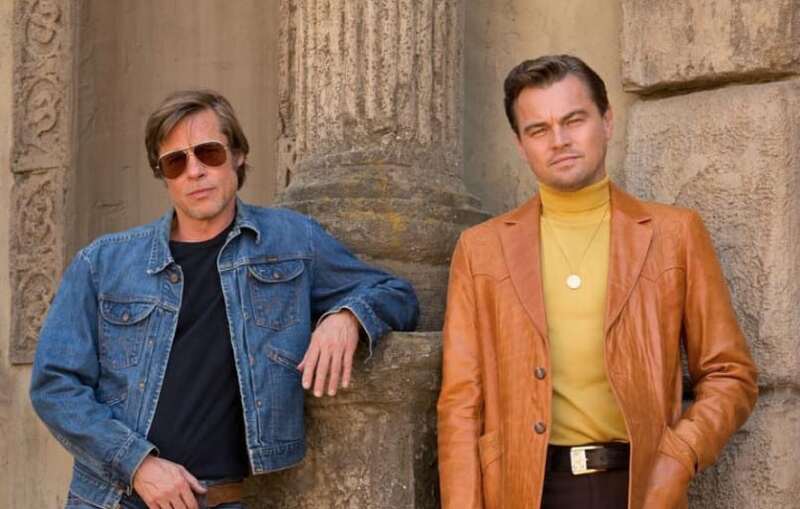 While the movie is a grim reminder of the risks involved with an over-dependence on technology, it is ironical that the predictions contained in it seem to be increasingly coming true now. 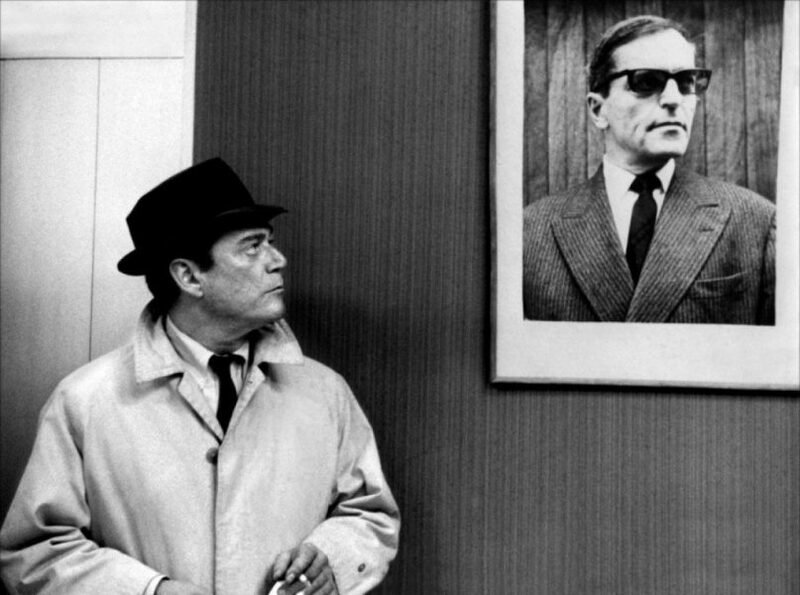 ‘Alphaville’ was relevant back in the sixties of the last century and it is more relevant today. Imagine what might happen to our world if the Internet were to be taken away. Collectivism seems to have taken over individualism, the basic essence of humanity. The final scene of the movie which portrays the slow death of the city residents after the destruction of Alpha 60 summarizes the quintessential enigma faced by modern civilization. Although the settings are bright, a feeling of creepiness slowly crops in as we move along the storyline. The creepiness is created not so much by the storyline but by the way the citizens of Alphaville conduct themselves. There is a subtle undercurrent of unhappiness and melancholia everywhere, although Alpha 60 claims to control the minutest of human activities in the city with an iron fist. Godard was going through a personal relationship crisis at that point in time. The movie could have been his last-ditch attempt to save his relationship from withering away. A lot of the things in the movie seem to be rhetorical and point towards something that is hidden under the visible surface. 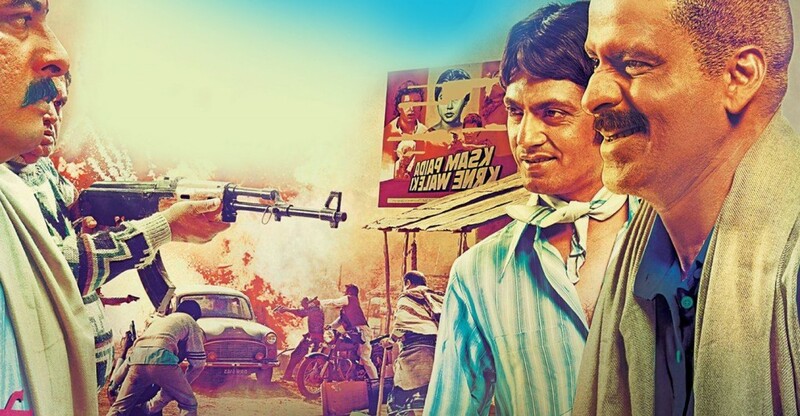 The principal thematic elements in the movie are showcased in the form of dialogues between the protagonist and the residents of the city. The pale, withered and seemingly cynic persona of Caution are at conflicts with his love for Natacha who is reminded of her birth outside Alphaville when her father was known as Leonard Nosferatu, the surname being a direct tribute to the 1922-German expressionist horror movie ‘Nosferatu’. It wouldn’t be injustice done if it were to be said that ‘Alphaville’ is a movie not so much about reality but more about the obliteration of reality. Godard’s American recruit Eddie Constantine enacts the role of Lemmy Caution to near perfection. His trenchcoat-donning and weary avatar is a metaphor for the tough life that he has endured earlier. Although, the time hasn’t been specified in the film, there are recurrent motifs connecting it to historical episodes including the Guadalcanal Campaign during the Second World War. Anna Karina, renowned for being the real-life muse of Godard, plays the role of Natacha. Vulnerability, adorability and uncertainty mark her character and Karina seems to project all these emotions on the screen with pristine finesse. The role of Professor von Braun is played by the Swiss actor Howard Vernon who does it with aplomb. One of the most striking factors of the movie is its unusual and uncanny cinematography. The cinematographer Raoul Coutard creates a unique feeling of claustrophobia and desperation with immaculate visual contrasts and camera positioning. Experimental to say the least, the visuals in the movie concoct an ominous ambience which, despite being bright, develops turbulence in the minds of the audience. The bright neon lights, flashing Einsteinian equations, and the omnipresent croaked voice of Alpha 60 hint at the death of humanity at the hands of mindless automation. The film was awarded the prestigious Golden Bear award at the Berlin International Film Festival in 1965. There have been movies earlier and there will be movies in the future. 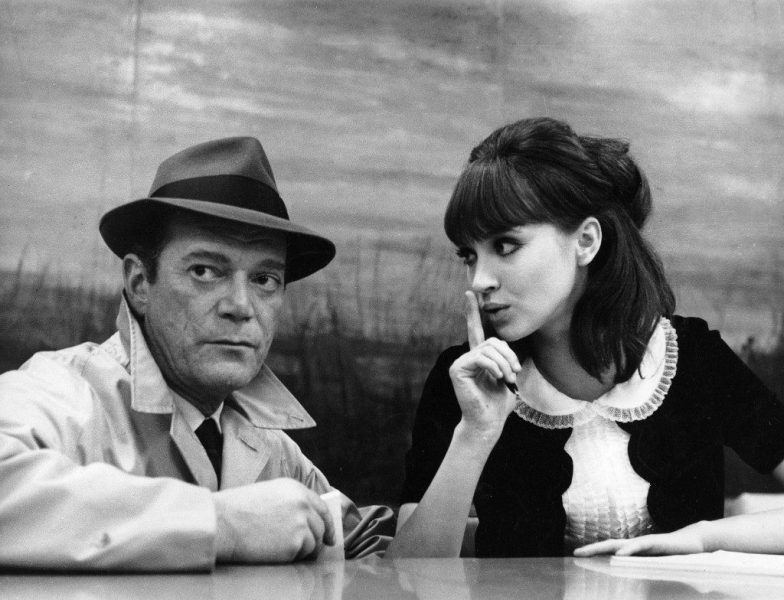 Notwithstanding, ‘Alphaville’ would continue to remain an eternal classic not so much for its novelty factor and its unique plotline but because it represents humanity in a nutshell.